Gospel industry has continued to receive new believers despite some of them like Willy Paul giving hint that he is tired of the industry. The secular world has continued to loose to gospel industry. Likes of size 8, Lady bee and many others joining gospel it has been harvest time. collo has also joined the industry. The likes of size 8, Lady bee and DNG joining gospel industry, it has been harvest time. The latest to decamp from secular world is multi award winner, songwriter and rapper collo of Nazokizo. Collo has received Jesus Christ and he is so happy to have made the choice according to statements. He talked to groove award organizers how he started the journey to salvation by being prompted by his wife, the mother of her daughter. “For me that was just the defining moment. And I believe, according to me that is what led to my salvation, because family is key. When I got saved, I fell in love with being a father. I feel in love with life. I stopped surviving, I started living. 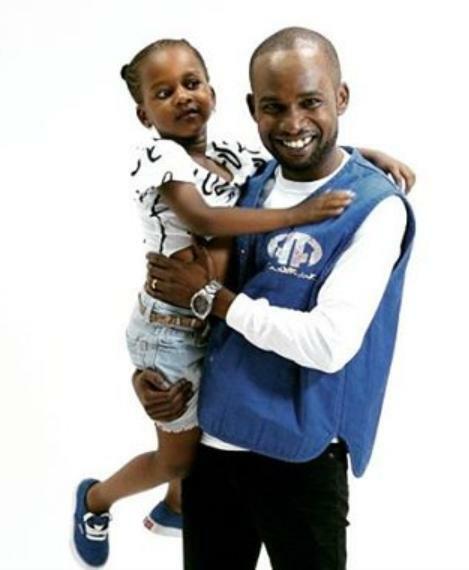 I fell in love with my wife all over again,” Collo narrated. To him family was core but spending time with God Was very important. He even went through discipleship classes twice not because he did miss anything but to remind himself again and again so as not to forget. That is how serious he has become with things of God. He was prayed for by a lady by the name of Purity Nekesa who is his spiritual mentor. He said he had rather spent time with God. He admitted the walk is not for the faint hearted but he is trying his level best for nothing comes easy.